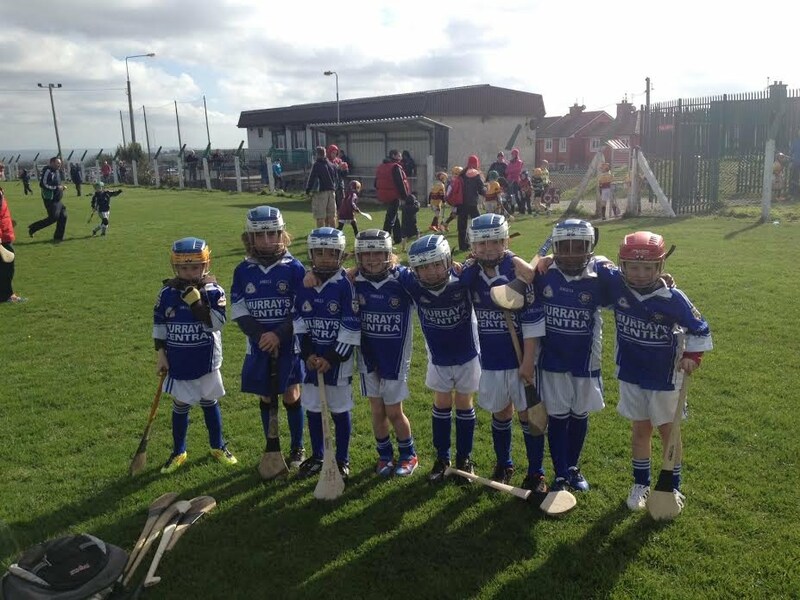 On Saturday morning April 18th our Under 8 team represented Brian Dillons Academy in the MONSTER BLITZ hosted by Passage GAA Club. 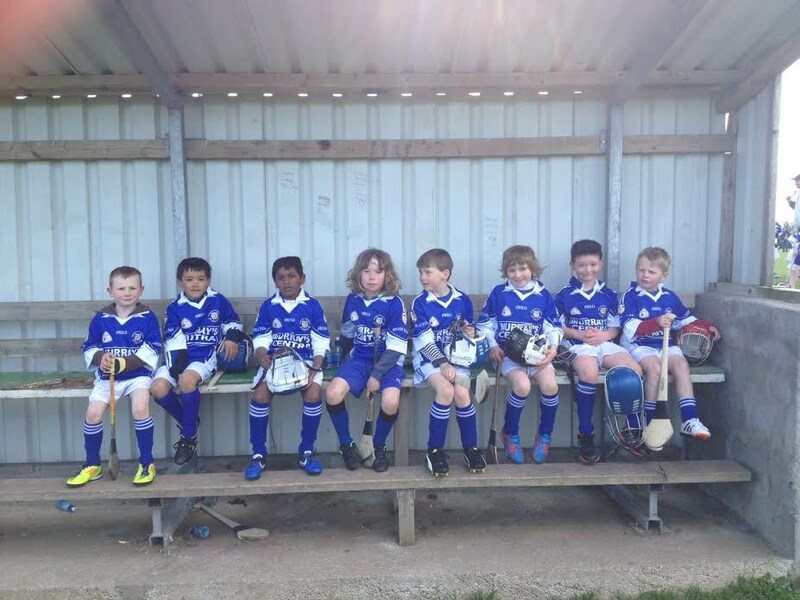 We had an excellent turnout from our young players for their first outing of the year, a total of 17 players participated which resulted in us fielding 2 competitive teams. Each of our teams played 3 games against other clubs including St. Vincent's, Whites Cross, and our hosts Passage. Both of our teams performed admirably, and demonstrated a good level of skill and great sportsmanship. All the hard work on Saturday mornings was evident and we look forward to our next outing in the coming weeks. A special word of thanks to the fantastic turnout from all of the parents who attended and cheered us on from the sidelines and provided assistance with the teams. It made for a great family occasion and we look forward to seeing you all again on future outings. The players would also like to thank Garda Enda O'Dwyer for providing the Mayfield Garda Community bus for the morning. 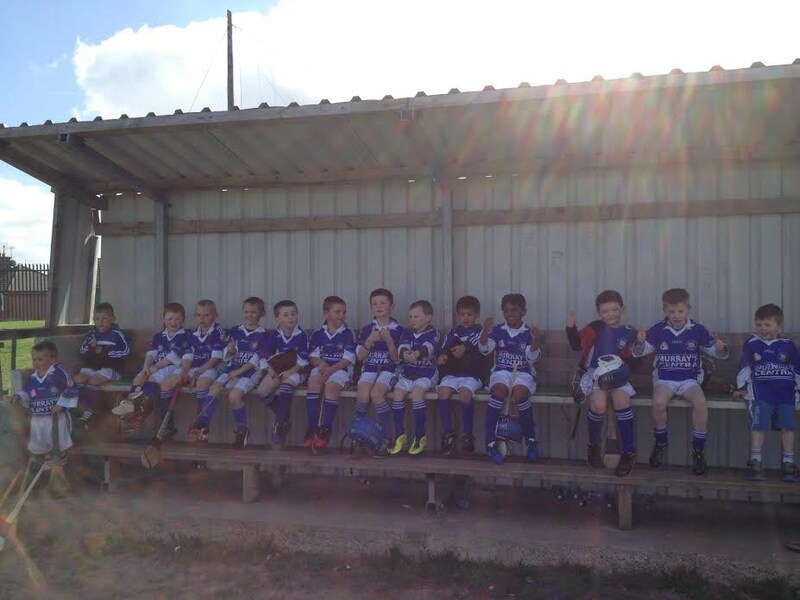 The future stars who lined out for Brian Dillons were as follows: Kyle Cronin, Micheál Forde, Fionn Cronin, Jayden Gahan, Chris Johnson, Elijah Storey, Ben Creed-Daly, Ollie Creed-Daly, Rory Ryan, Sean Ring, Jack Lucey, Robbie McNicholas, Peter Brennan, David Buckley, Samuel Kumurkiewicz, Kenneth Monaher, Devon Gibson.